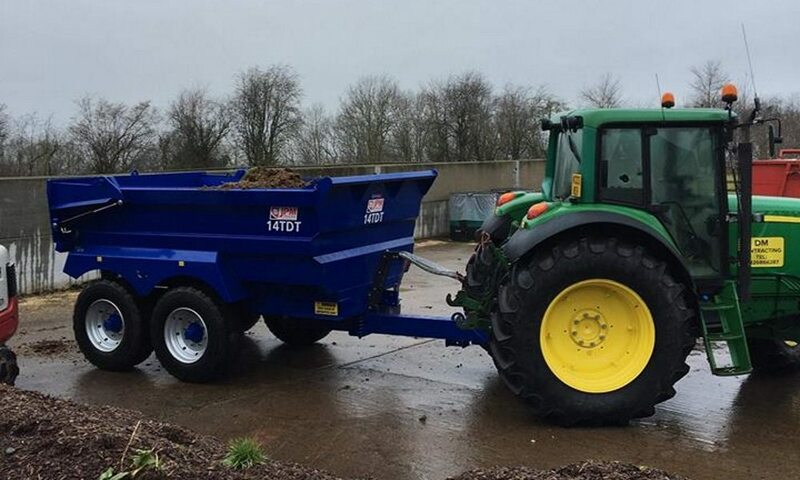 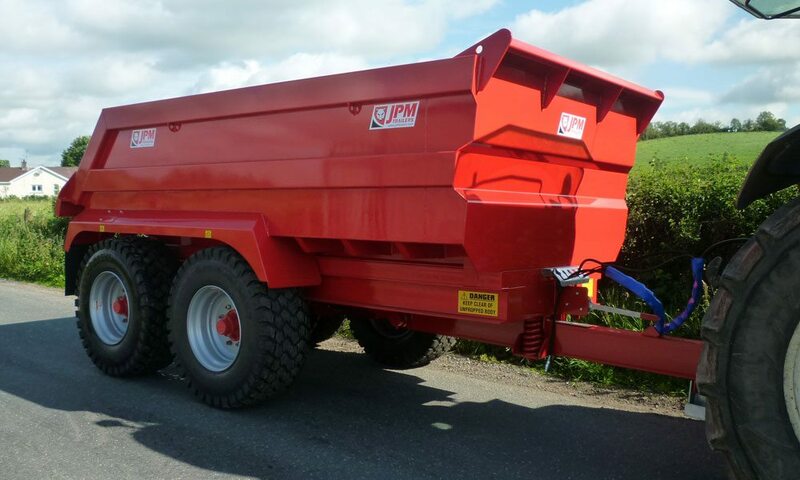 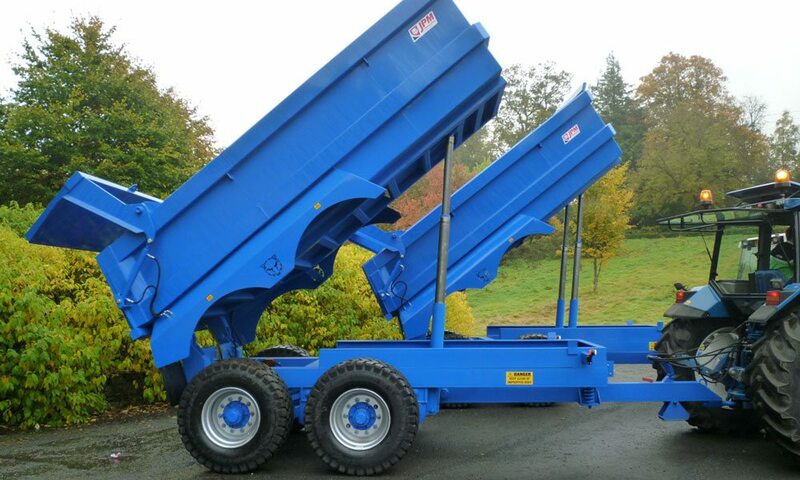 JPM manufacture a range of dump trailers from 14t capacity to 25t capacity. 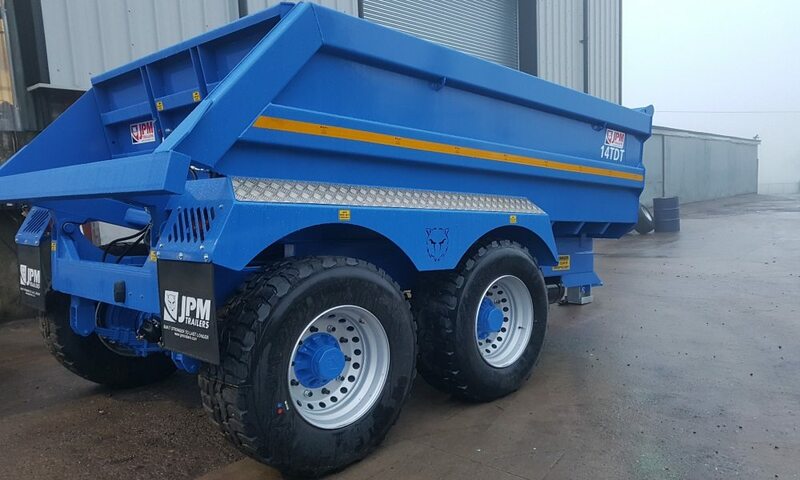 14t models come on JPMs tried and tested rocker axle system. 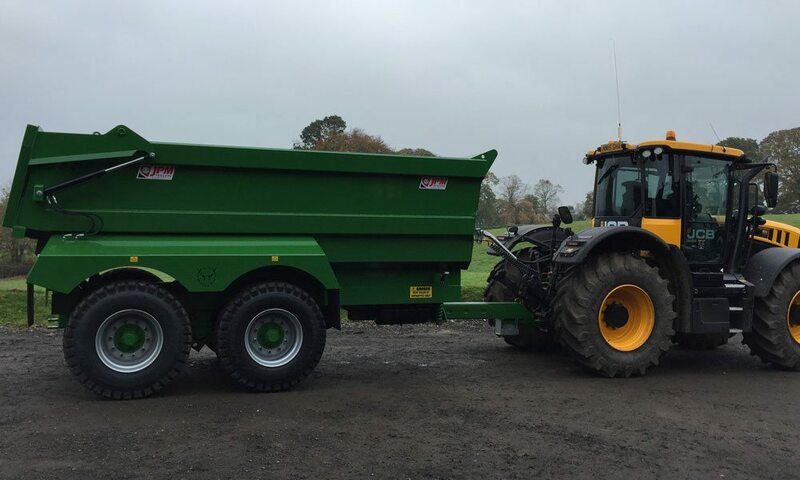 All models from the 16t onwards are supplied as standard on multi leaf suspension. 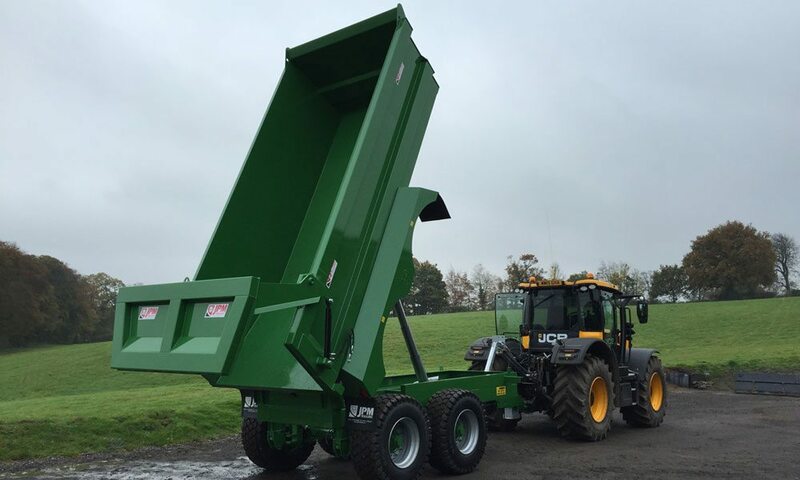 All trailers come as standard with a sprung drawbar, hydraulic rear door, hydraulic brakes and LED lights.